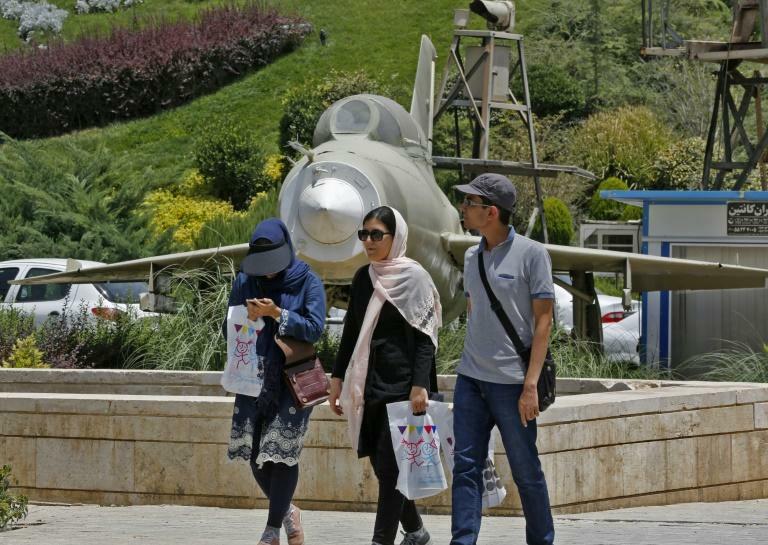 Iran unveiled its first domestic fighter jet at a defence show in Tehran on Tuesday. Images on state television showed President Hassan Rouhani sitting in the cockpit of the new "Kowsar" plane at the National Defence Industry exhibition. It is a fourth-generation fighter, with "advanced avionics" and multi-purpose radar, the Tasnim news agency said, adding that it was "100-percent indigenously made". State TV said the plane had already been through successful testing and showed it waiting on a runway for its first public display flight.